Happy Hump Day! Each Wednesday I am going to share what I am currently lusting over. 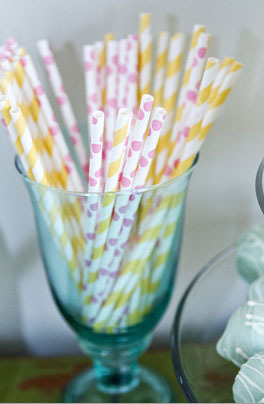 Colored stripe straws are the winner this week. I think they are just adorable and are an instant splash of color to any party. 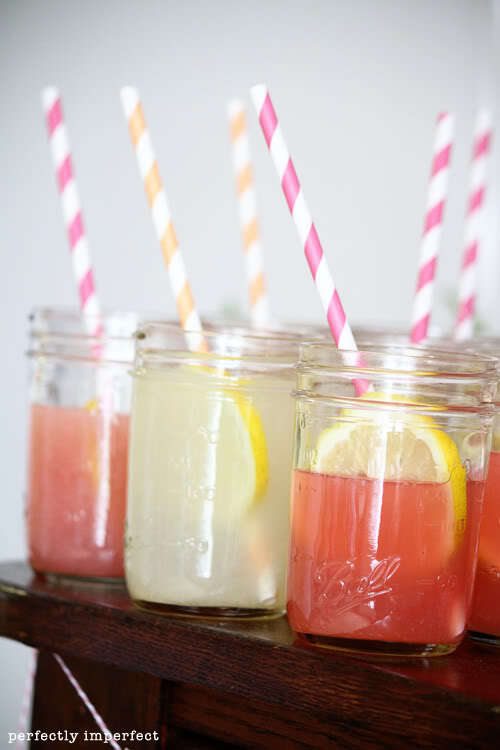 By just adding these cute straws to a drink or placing them on a bar it gives character to your event and livens up your drinks. They come in every color and even come in other patterns, like polka dots. 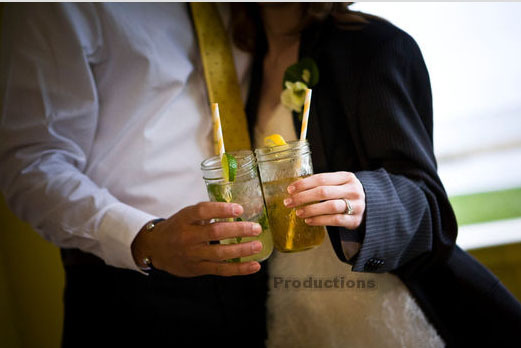 I am especially obsessed with them in mason jars and other cute glasses! This entry was posted in Event Details, Wanderlust Wednesday. Bookmark the permalink. Enter your email address tofollow me and get all of the exciting updates I post!